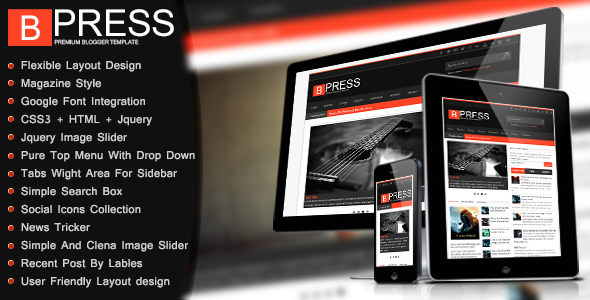 Bpress is a Best Responsive Blogger Template..!! :-It has social Sharing Blogger widget at footer of the post AND much more..! !